How neat to be able to get such a fine photo of a nesting bird! 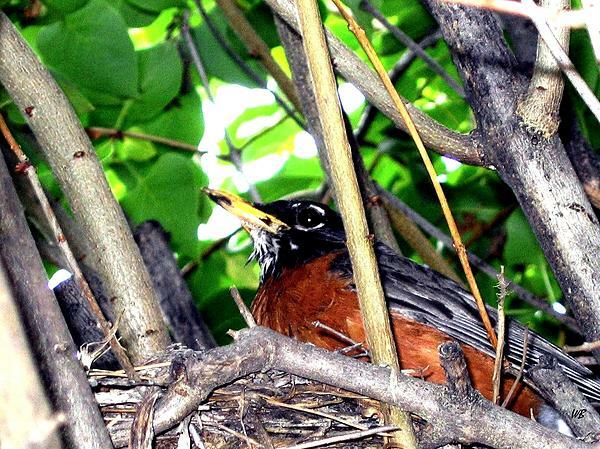 A devoted robin sits on its nest in anticipation of hatching a new family. 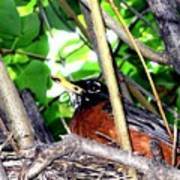 Photo taken in the Okanagan Valley of British Columbia, Canada. 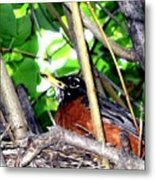 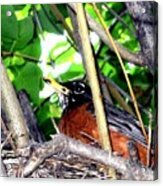 "Nesting Robin"